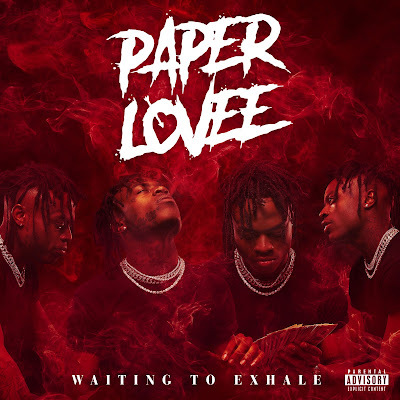 Atlanta native, Paper Lovee just debuted his first EP, Waiting to Exhale. The exciting new talent called on a few friends and music's hottest acts, Lil Baby, Yung Bans, YNW Melly, and Dae Dae to assist him on the 15 track project. Paper Lovee first splashed on the scene with his hit record "Here 4 Ya," which featured a brilliant sample of KC & JoJo's "All My Life." Soon after announcing his signing to 300 Ent via Billboard, the rapper/singer dropped his second single "No Socks" featuring Lil Baby. Alongside with the latest single release, "Set," Waiting to Exhale's standout track "Relationship Goals" showcases Paper's wildly versatile musical abilities. 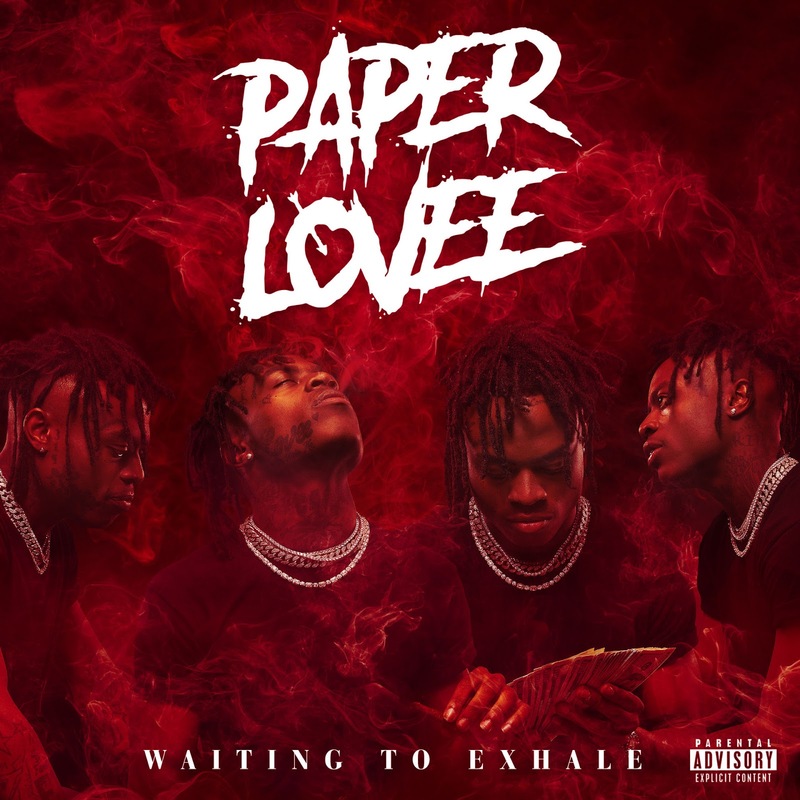 Take a listen to the debut project from Paper Lovee below and keep an eye out for the "No Socks Ft. Lil Baby" video coming soon.